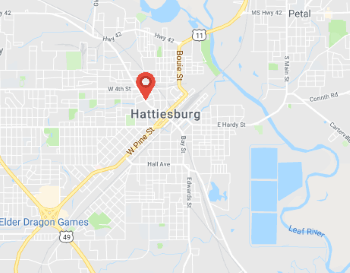 Hattiesburg Towing Service provides a wide range of roadside assistance services throughout Hattiesburg and surrounding area. First of all, don’t feel bad. It really does happen to everyone. 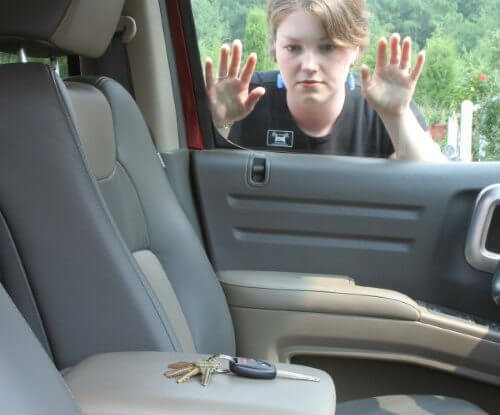 We offer 24/7 lockout services in Hattiesburg as part of our roadside assistance and tow truck service. 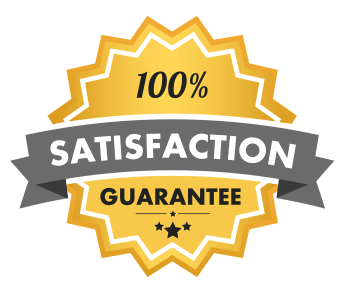 We have the reputation of being the fastest, best, and most affordable option for lockout service in-town, so don’t wait another minute. Call us and we’ll get a experienced driver headed your way immediately. You can feel confident that when you call us for help you’ll receive the best value around. All our drivers are professionally trained and experienced in roadside services, so try to relax while they get there. Most importantly, find somewhere safe to wait. If it’s night, stay in a well lit location. Once your operator arrives he’ll get you back on your way as quickly and as safely as possible. 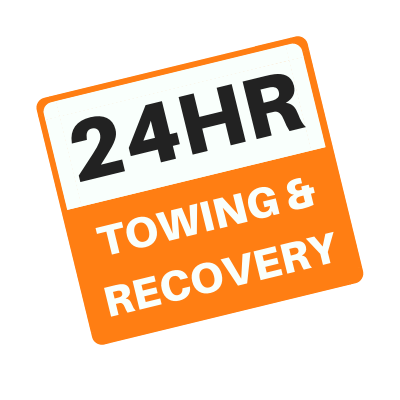 For urgent lockout service needs, please call us directly at 601-228-6860 ASAP (click to call), so our live 24 hour call receiver can dispatch one of our many tow trucks to your location right away. For less than urgent needs, or if you just need a hassle free, no obligation quote, please feel free to use the form below. We’ll contact you back swiftly with the information you’ve requested.